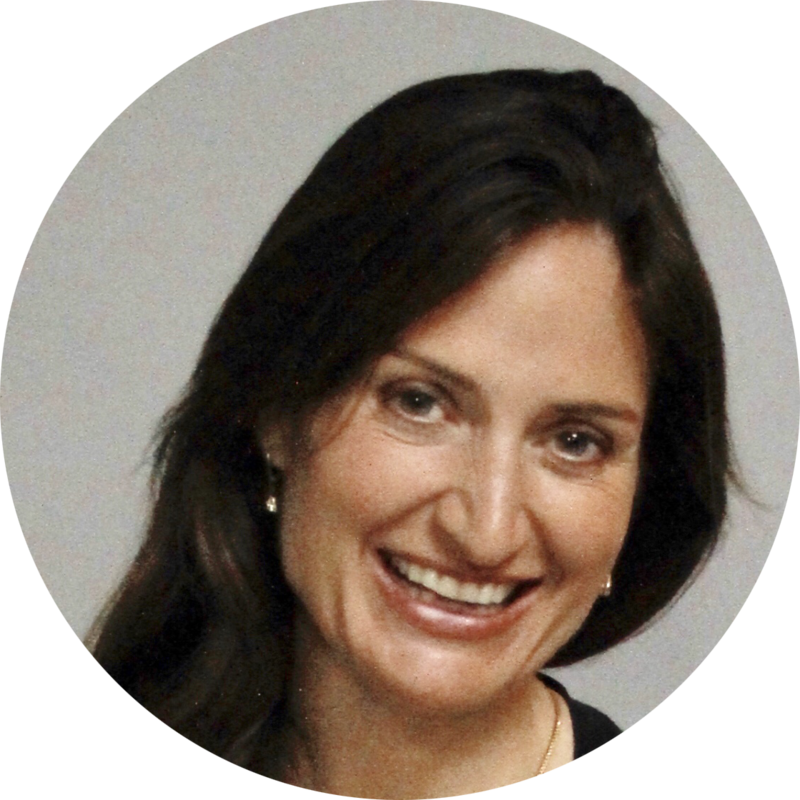 Dr. Nancy Tucker is an oculoplastics surgeon specializing in cosmetic eyelid surgery. She brings to the Bochner Eye Institute over twenty years of experience in eyelid surgery. She completed her ophthalmology residency at McGill University, and then went on to do a further two years in Oculoplastics, the first in Montreal, and the second in San Francisco, completing her training in Oculoplastics in 1994. She then joined the Ophthalmology Department at McGill University and the University of Montreal where she practiced for 8 years. She then moved to Chicago, joining the University of Chicago and also opened a private practice to focus on cosmetic eyelid surgery. In 2006 she moved to Toronto and joined the Ophthalmology Department at Mount Sinai Hospital. She is past president of the Canadian Oculoplastics Society, past Chief of Oculoplastics at the University of Toronto, the recipient of multiple surgical awards, has multiple publications and has lectured extensively both nationally and internationally. She brings cutting edge technology, surgical talent and a thoughtful approach to help patients understand the various options for rejuvenation in the eyelid area.